What’s Ahead in Mounted Combat in 2019? You tell us! As we prepare to close out the year with our Christmas Carosella celebration on December 2nd, we are already casting our gaze towards 2019. We have a lot of material to offer in workshops, courses, clinics, and intensives, and we want it to be as available as possible to you. To that end we’ve created a short survey: this is your chance to tell us what you’d like to take part in, and in what format. Don’t be shy! There are only four questions, so it won’t take long, and there is space for you to add the names of clinicians, or particular disciplines you’d like to see covered. Thank you for helping us shape 2019! 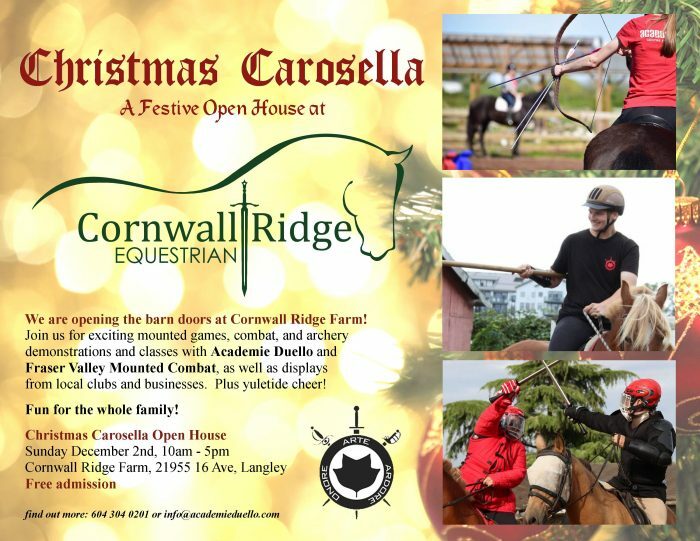 Christmas Carosella will be an open house, bringing together members of the program with local groups and businesses in Langley. There will be displays, demonstrations, and lessons available throughout the day. Plus a chance to meet our horses and instructors. Here’s a quick run-down of the day. Times are approximate and may change. The Knight Adventure, the Taste of Swordplay Workshop, and the Archer Adventure are all classes you can register for in advance through Academie Duello. The demonstrations and displays from local groups are free and open to the public. 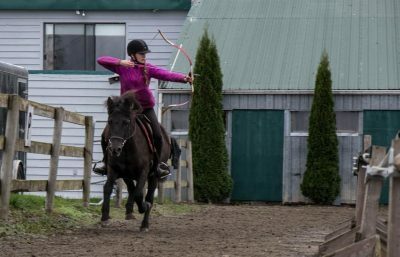 Come and connect with the burgeoning historical equestrian arts community in Langley! Mastery classes happen 11th and 25th of November and on the 12th & 23rd of December. Each three hour class consists of swordplay from the ground, riding, and mounted combat. Students who have their Green Spur are welcome to participate from both the ground and from horseback; students with a green cord or higher may participate from the ground. The focus of for this month is on sword and shield, as well as mounted vs unmounted combat. for Mounted Combat and make a day of it! 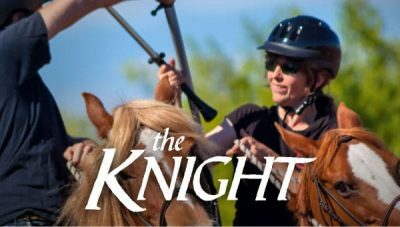 We have four instructors here at Cornwall Ridge, and private riding lessons are available just about any day of the week. 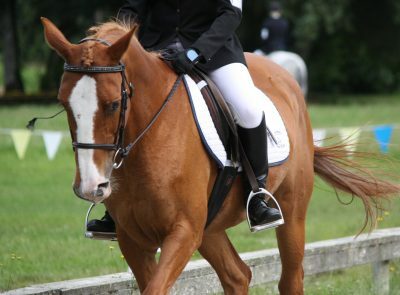 The cost is $75 per hour on our school horses, or $55 on your own or a lease horse. Contact jennifer (at) academieduello.com to arrange. If you want more horse time but aren’t quite ready to step into ownership, a lease might be for you. You can lease our school horses for one or two days per week. Lease prices include one lesson per month. Contact Jen (email address above) for more details. Have time but not money? We are looking for one or two apprentices to help out at the barn in exchange for class credits, riding lessons, or horse lease hours. 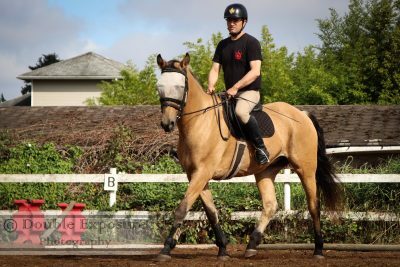 Duties may include class assistance, facility and tack maintenance, grooming and horse care, etc. If you have at least an hour a week to spare you can convert your effort into saddle time. Contact Jen to apply. 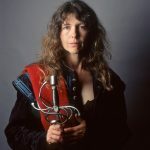 Jennifer Landels heads up Academie Duello's Cavaliere Program. 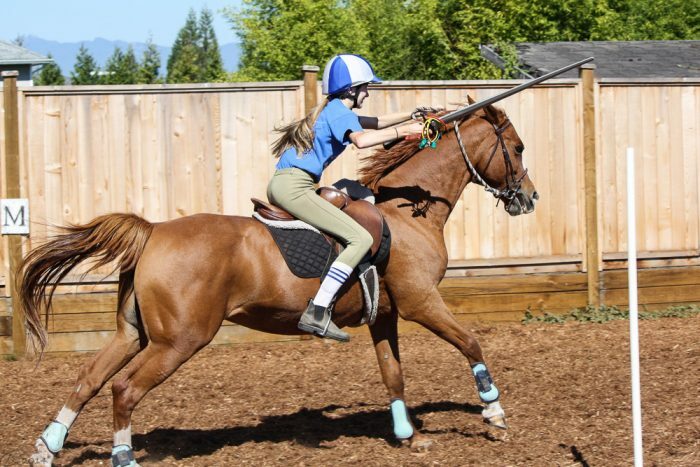 She has been swordfighting since 2008, and riding since before she could walk. She started the program as an excuse to combine those passions. Read more from Jennifer Landels. Christmas Carosella is Coming!Is Full Speed and Full Contact Required?